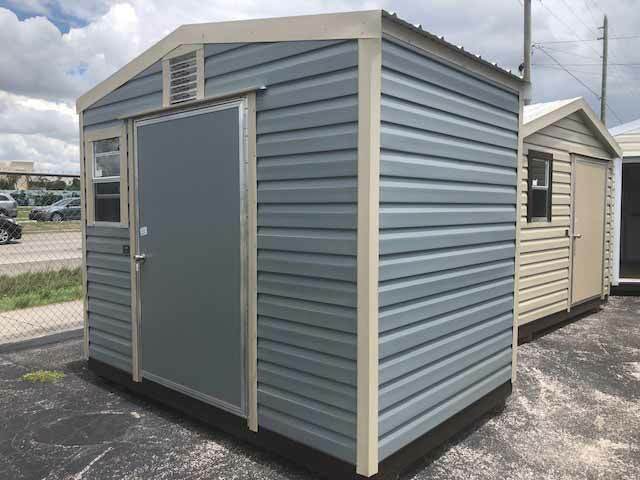 Our vaulted wall system is the construction technique that we utilize on our Side-Gable Lapsider. 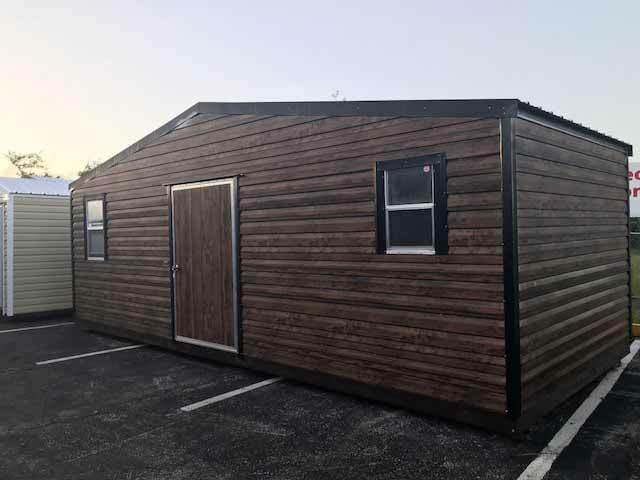 Traditionally most portable buildings are built with the gable on the short dimension or end of the unit, but the Side-Gable Lapsider takes a different approach. 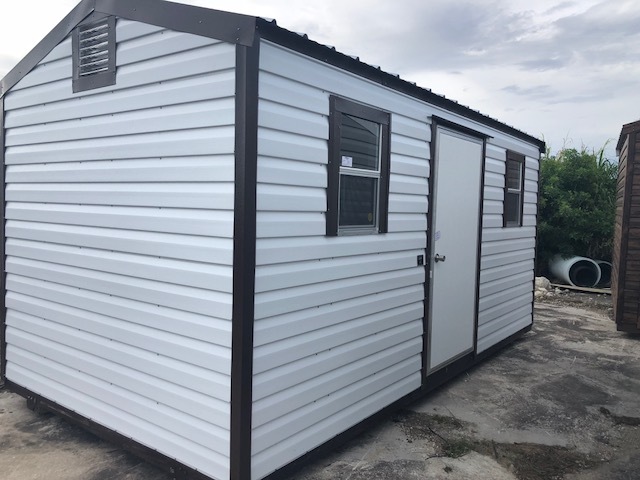 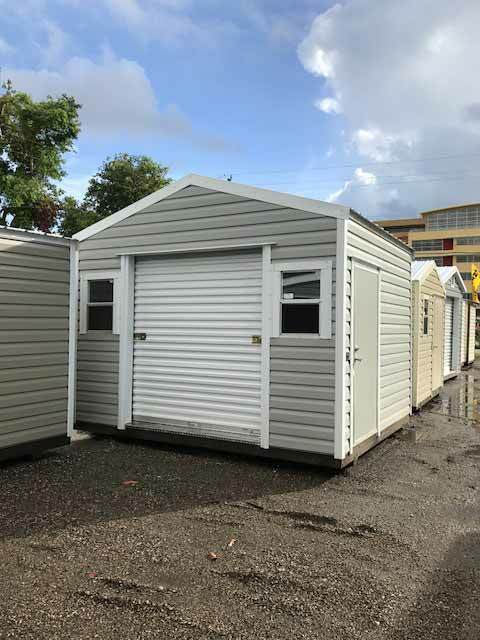 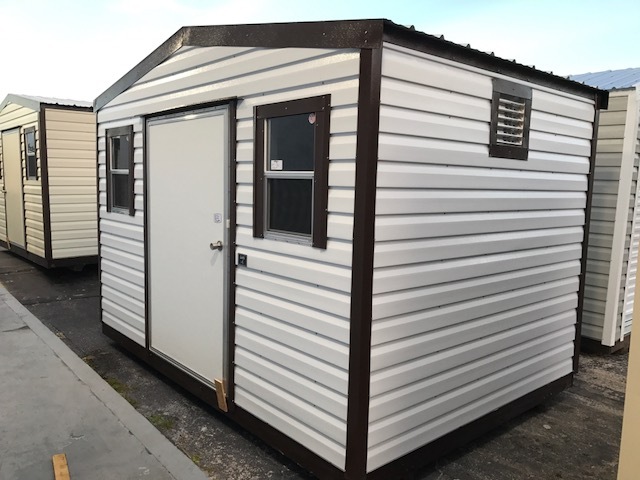 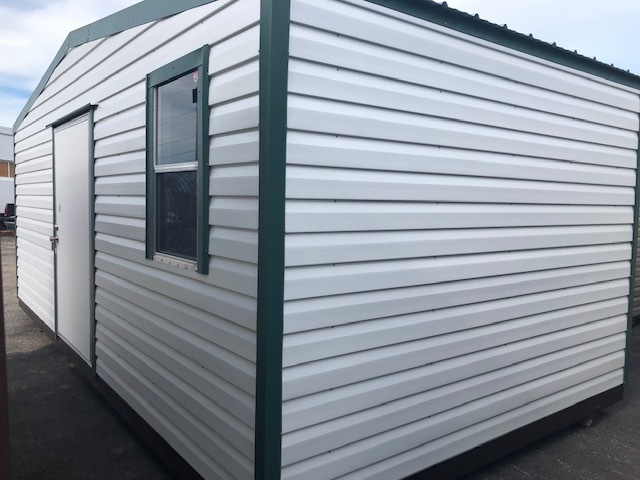 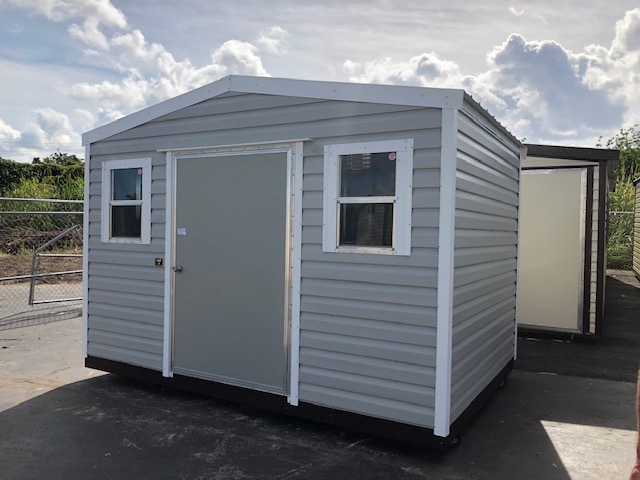 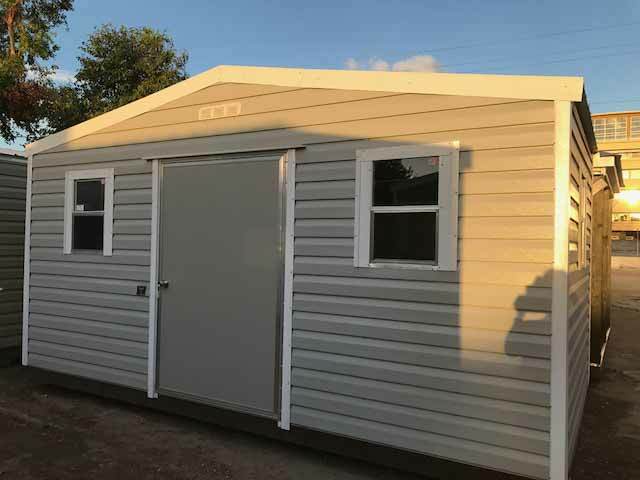 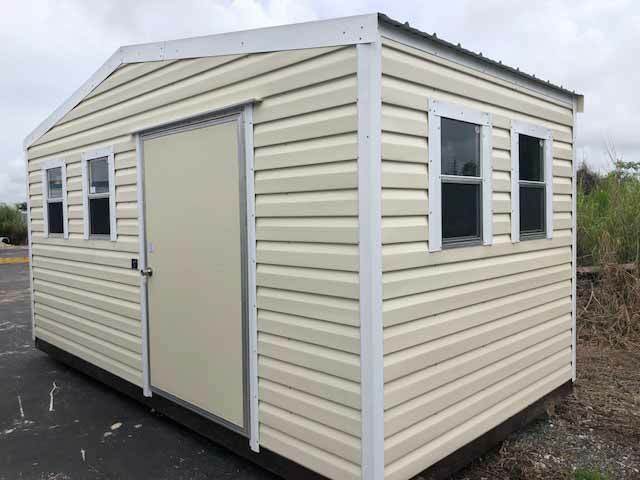 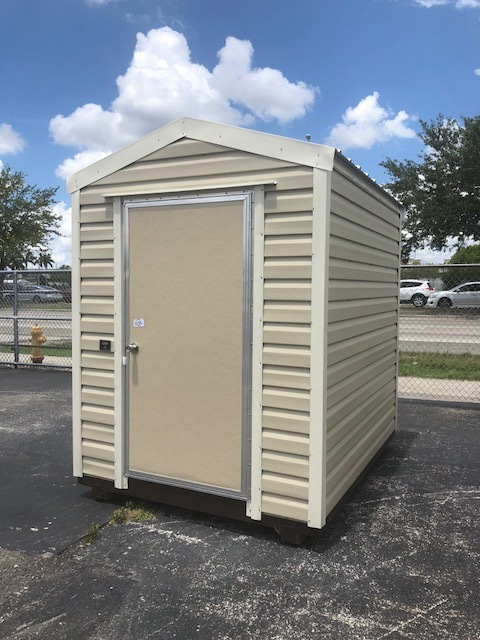 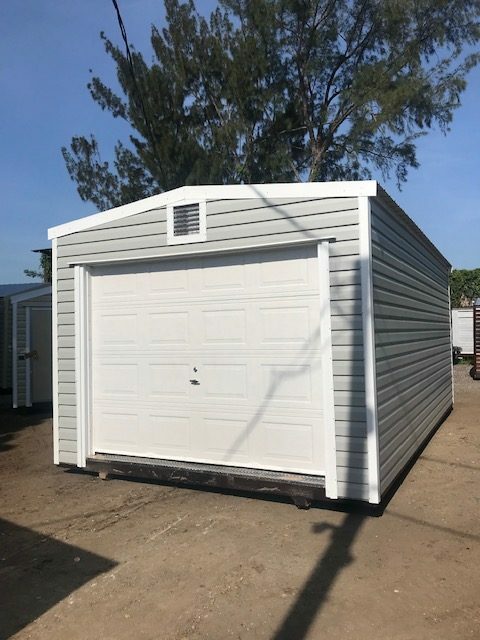 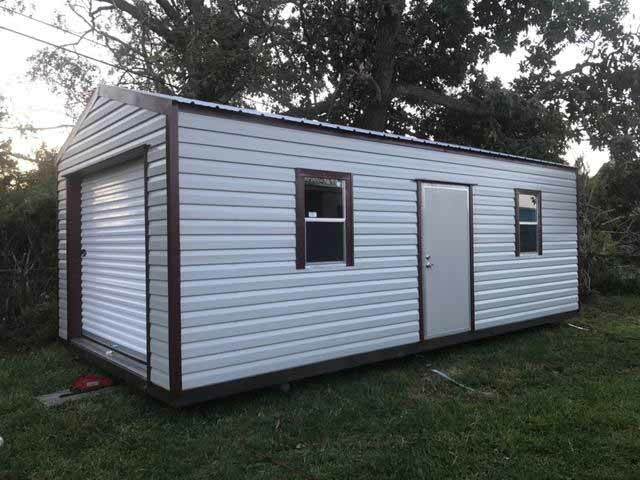 By building the unit with the gable on the long side, we are able to create a building that is not only aesthetically pleasing, but also provides higher interior eave clearance and more overall height.